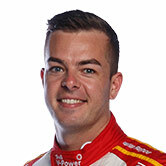 Triple Eight team manager Mark Dutton believes officials should have black-flagged Scott McLaughlin’s ailing Ford in today’s Hidden Valley finale. 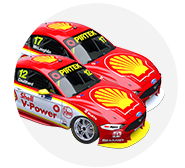 The Shell Ford finished second, ahead of Triple Eight’s Jamie Whincup, despite visibly burning oil for more than half of the 70-lap race. 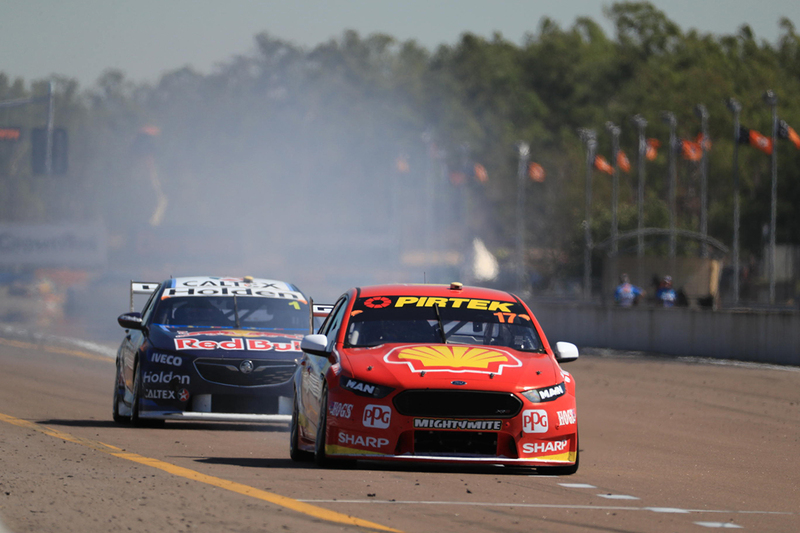 McLaughlin’s trouble was particularly evident as he exited the pits from his second stop directly ahead of Whincup, with smoke billowing from the Falcon. The championship leader described the moment as “full on”, before clear air helped it become less of an issue in the closing stages. 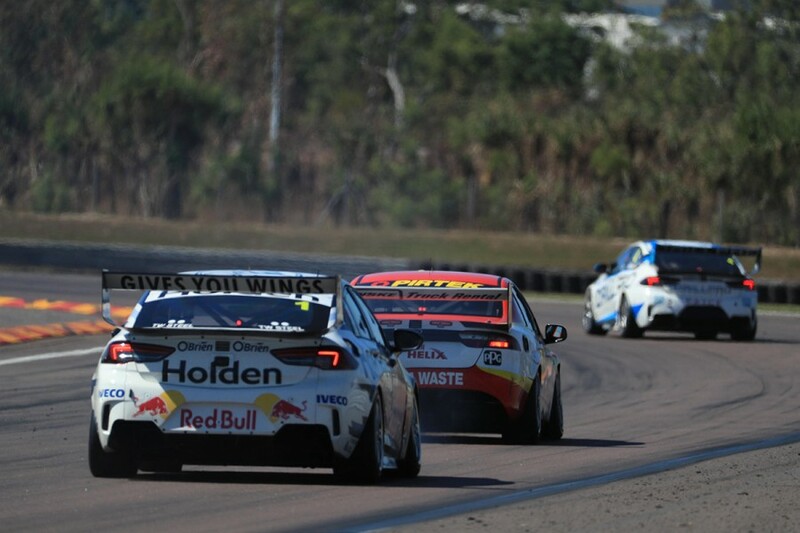 Dutton confirmed to Supercars.com that he’d spoken with officials about the #17 Falcon during the race, and felt a mechanical black flag should have been forthcoming. “It wasn’t ideal when he was on his own, but I respect that we all want to race as long as we can, so the fact they left him out there while he was oiling the track a bit, I’ve got no problem with that,” said Dutton. “After the pitstop when we came out right on him and he just turns your windscreen into a mess and you can’t see through it, all of a sudden you’re affecting someone else’s race. So in my opinion, they did the wrong thing. “It’s like when someone spears off by themselves, they don’t get penalised, but if they spear off and wipe someone else out, they get penalised because they affect somebody else’s race. “It wasn’t a little bit [of smoke], it was a lot, and I hate bringing it up [with the officials], honestly, because we like racing, but my biggest fear was the engine wouldn’t last and he was disabling us anyway. 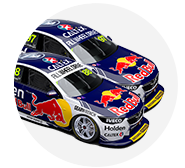 Third place marked Whincup’s first podium since Symmons Plains in April, while Red Bull Holden team-mate Shane van Gisbergen fought through from 11th on the grid to finish fourth. 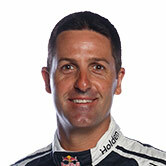 Speaking at the post-race press conference, a jovial Whincup downplayed the severity of McLaughlin’s issue and its impact on his race. “There was no drama, it just makes for all of the excitement!